Hook is a method of augmenting or altering the behavior of a page or application with custom callbacks. These callbacks may be maintained, modified, and managed by third-party users and developers who may not necessarily be affiliated with the originating application (Splynx). 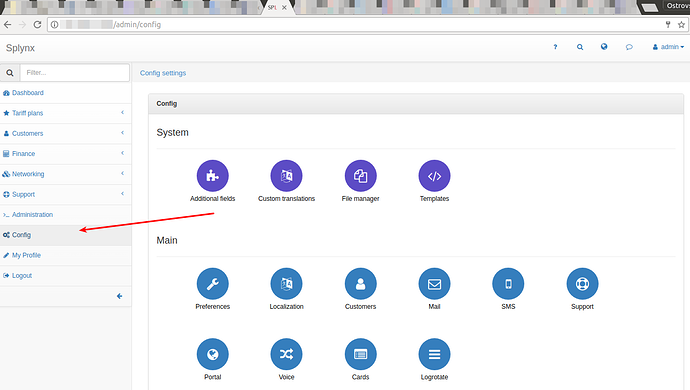 For example, we show how to use hook and send email. To send notification on some action from Splynx you can use hooks (Config → Integrations → Hooks). 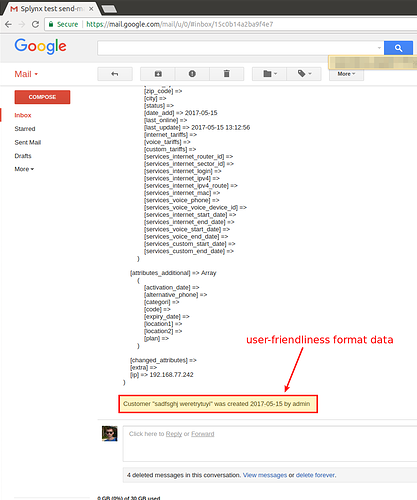 And now, simple script - how to send email notification. Of course, you can use your own script that do something else. Attention!!! beginning from Splynx v 2.0 Starting version 2.0 you can use custom named queue. To do this select hook type "Queue" and enter your queue name. Attention: you must use same parameters when declaring queue as in example because this parameters use Splynx when adding message to RabbitMQ! 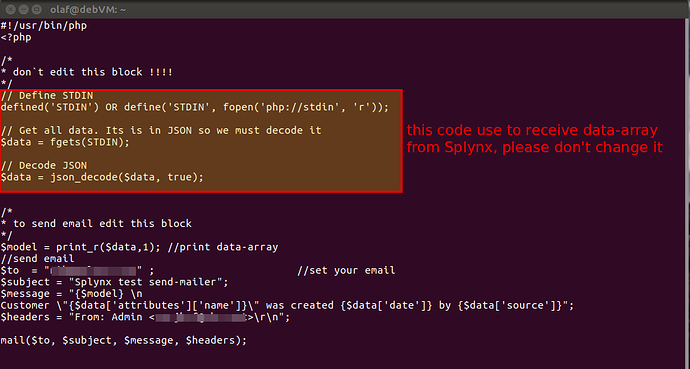 Use function json_decode to decode it and use received data for your purposes. 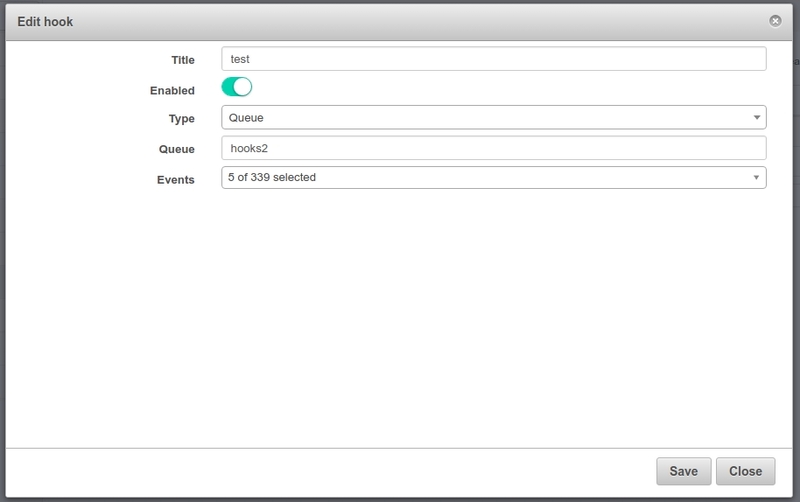 Webhooks allow you to build external Apps which subscribe to certain events on Splynx system. 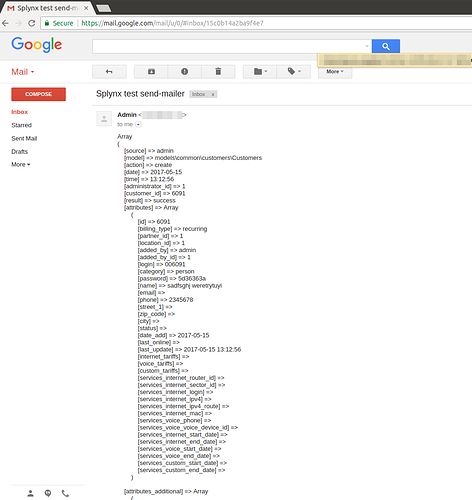 When one of those events is triggered, we'll send a HTTP POST payload to the webhook's configured URL. 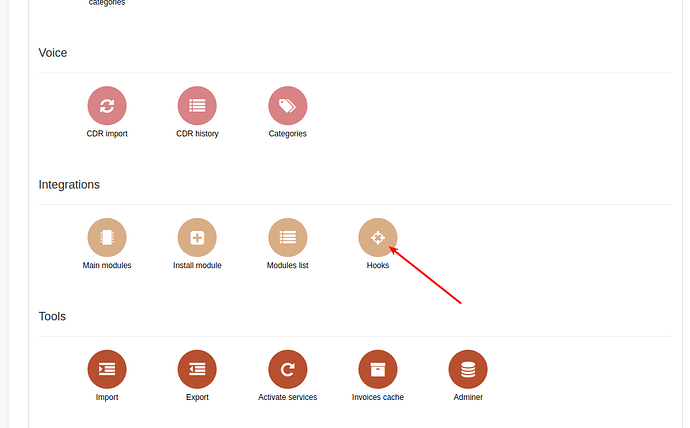 When configuring a webhook, you can choose which events you would like to receive payloads for. 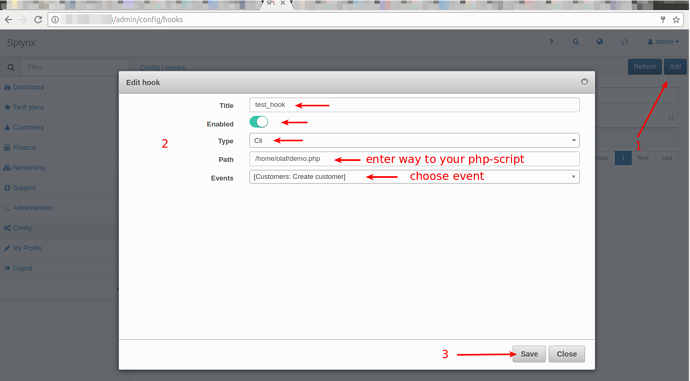 For validate event you need to check header X-Splynx-Signature which contains the event signature. Signature is generated from response body string using the sha1 hash function and the secret as the HMAC key.